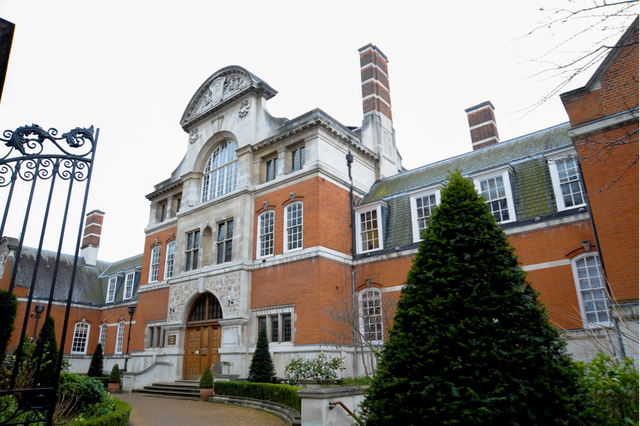 St Paul's Girls School is one of the UK's leading independent senior schools and dates back to the beginning of the 20th century. The school identified the opportunity for current and future development opportunities for their site in Brook Green, West London with the aim to provide technology-rich environments. 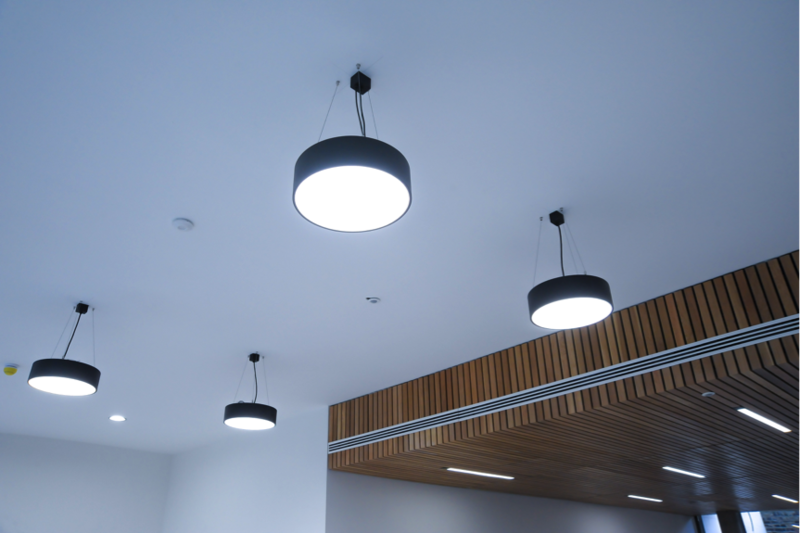 Phi was appointed to develop a lighting scheme to enhance the design of the space whilst working closely with Atelier Ten, Phi's solution featured a range of high-performance fittings to meet the lighting requirements of each area and in keeping with the interior. 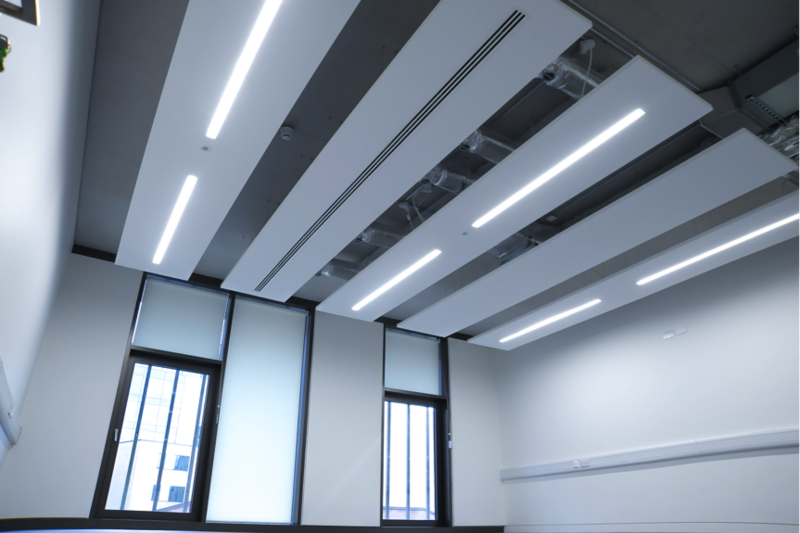 The use of the highly-versatile Stria and Who fittings in suspended and recessed options were used to strike the right balance between the existing grade-II building and new additions.